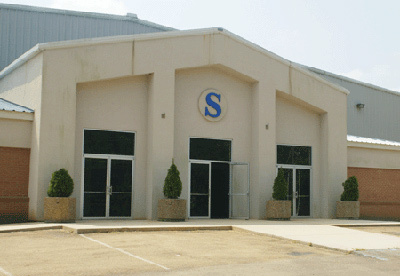 The Scott County/Forest Coliseum is a multi-dimensional facility that can hold a variety of events, such as horse shows, monster trucks, arenacross, circus, rodeos, concerts, trade shows and k-9 activities. 209 stalls and 84 complete RV hookups, will accommodate equine activities. The inside arena has 35,000 square feet of floor space, a 20x40 stage, sound system and bleacher seating for 3,500 people.